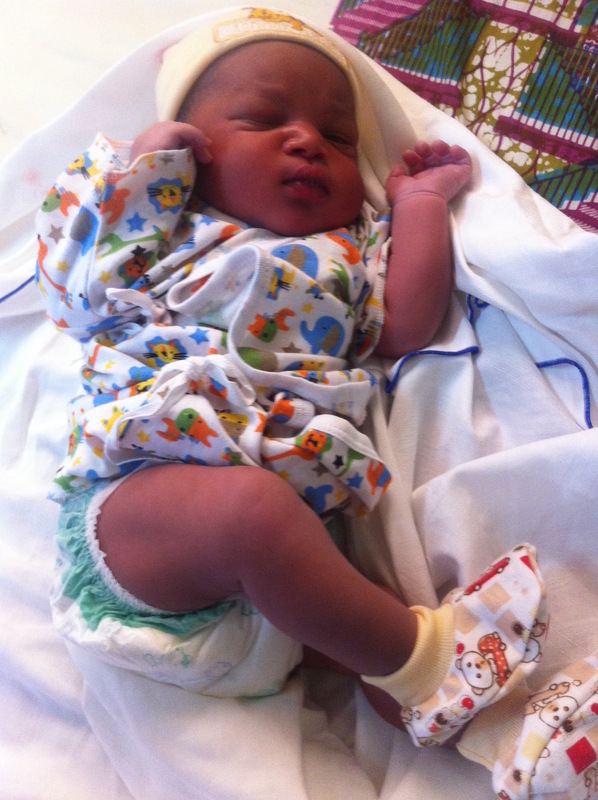 Earlier this week we received great news from the Pentecost Hospital in Accra (Ghana) where a healthy baby boy was born conceived with "The Walking Egg" technology. The medical and laboratory team was trained in Genk. Up to now this resulted in two succesfull pregnancies. The second pregnancy is still ongoing. Meanwhile there are 89 healthy babies born in Belgium, the Netherlands and Germany with the same technique.